Months have passed since Zadie faced her sister's Reaper, during which time she's been under her mentor's magical protection. But now that she's turning 17, that protection is about to run out. When dark forces lure Zadie to wander at night, she's manipulated into committing unspeakable acts. 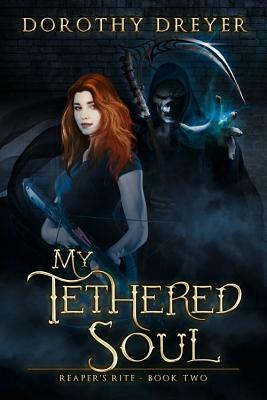 With her friends and family at risk, Zadie must try to use her powers to break free from the Reaper's grasp, or surrender to the Reaper's Rite, which can only lead to death. Dorothy Dreyer is a paranormal young adult fictionenthusiast who specializes in urban fantasy. She is the author of My Sister's Reaper. Born in the Philippines and raisedin a military family throughout the United States and Guam, she now lives in Frankfurt, Germany."